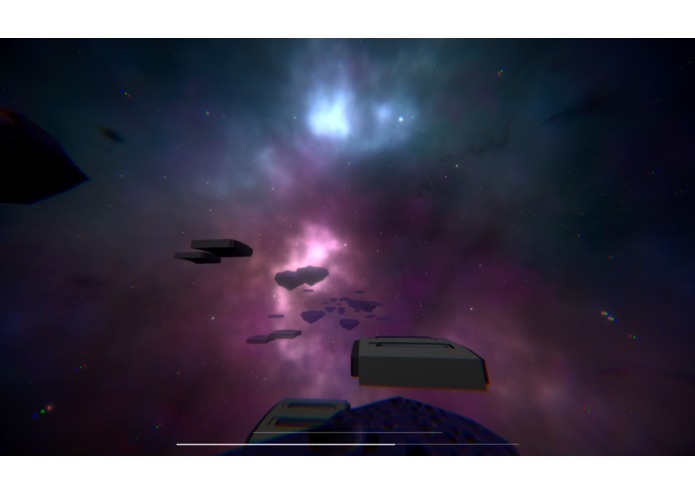 Jump through an asteroid field and get to your ship before you run out of Oxygen! I wanted to make a game that was simple and addictive like a mobile game but without the restrictions of mobile hardware. The visual aesthetic of this project is important as it features a lot of trickery and optimizations such as 2D billboarded textures for smoke. 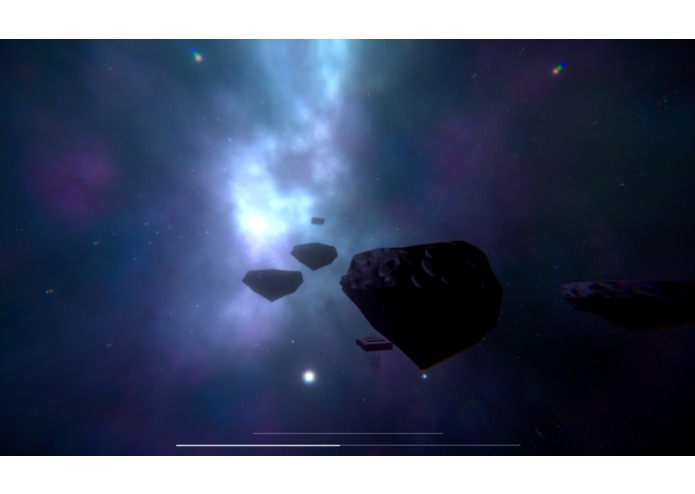 Jump through an asteroid field and get to your ship before you run out of Oxygen in this easy to play platformer game! 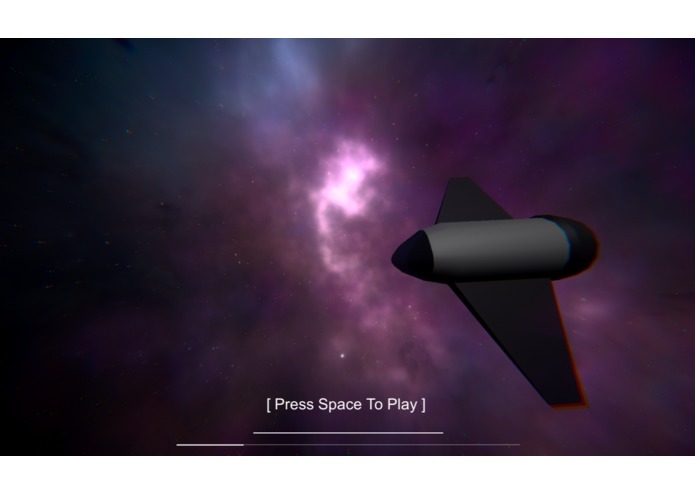 I built it using Unity 3D. All code excluding the default libraries was built from scratch including the character controller and procedural generation of the environments. Even the animations are 100% code based. I made the art in blender and Pixelmator. I made the music and sound effects in Logic Pro X.
I had major struggles with the wifi that limited for far I was able to go with this project. I suspect it has more to do with my ancient computer than the wifi its self. I'm proud of the "outer space" visuals. I combined actual images of outer space with my own digital paintings to get the visuals in the game. I'm also proud of the lack of bugs in the game. I leaned that although it was fun to do everything from scratch, next time I should probably prepare an idea of what I'm going to make. I would love to add a simple online race mode where you are paired with others and try to make the best time through the procedural asteroid field.